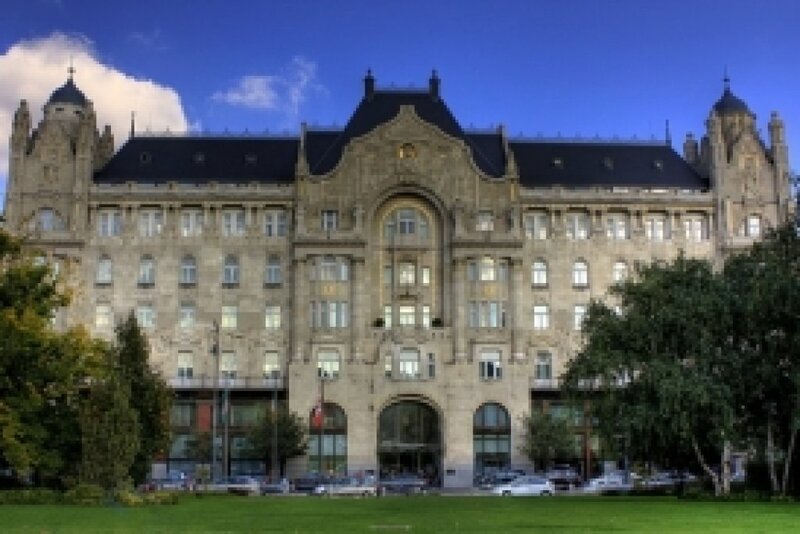 Enjoy a customized walking tour of Budapest, exploring the Art Nouveau architecture of the imperial city. Budapest Underguide organizes various Art Nouveau themed walks for you and your travel mates. 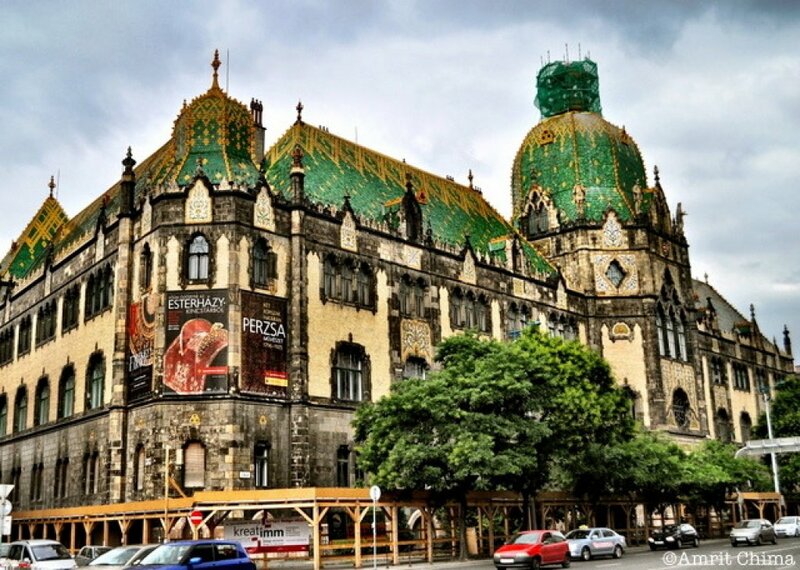 You can choose a specific Art Nouveau tour or we can mix the elements into a general sightseeing tour of Budapest. It is up to you; just tell us your interests! The Classical Art Nouveau walk can follow 2 different routes. Most of Budapest’s landscape was shaped in the last third of the 19th and beginning of the 20th-Century. Art Nouveau features as a prominent style of this "Belle Époque," stretching until 1914. A Hungarian master of European caliber, Ödön Lechner (1845-1914), has been tagged the Hungarian Gaudí. Although as distinctive, Lechner's works don't resemble those of the Catalan master. 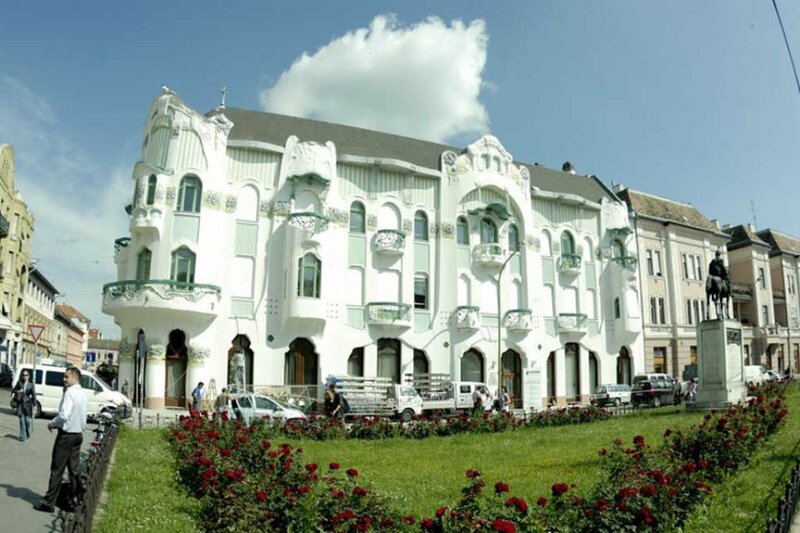 Roam the two main Art Nouveau quarters of Lipótváros and City Park's surroundings with your expert guide, and learn about the legends surrounding the buildings, and the lives of their creators. If you take the Art Nouveau Lifestyle walk, you will go beyond architecture, and seek the vivid colors, intense emotions, and organic design in Art Nouveau painting, furniture and interior design. No matter what genre Art Nouveau manifested itself in, it persistently rejected academic art and historicism. In fine art and applied arts, a high degree of stylization took over, surfaces and structures undulating with floral or geometric decoration. During your walk you will look inside the world of burlesque and cabaret and see graceful Thonet pieces, through Tiffany workshops, to the world of the Orfeum. You will also explore the coffee house culture of the symbolist poets, and be mesmerized by turn-of-century Art Nouveau in various forms and genres.